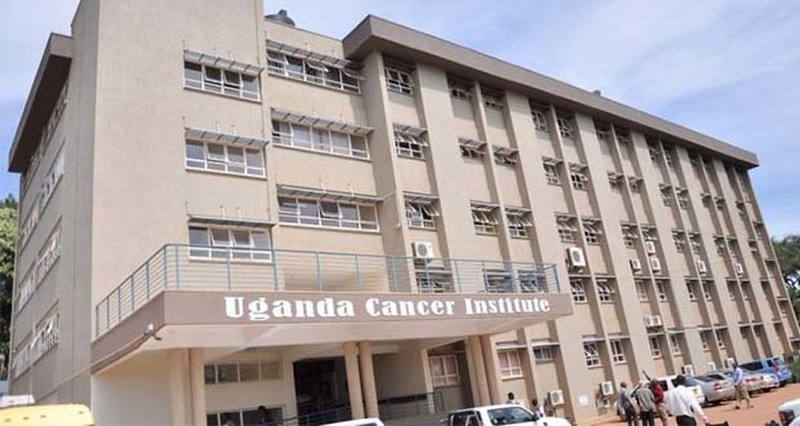 KAMPALA – The Uganda Cancer Institute (UCI) has said the new charges imposed on patients seeking radiotherapy treatment are part of government policy that compels its agencies to become self-sustaining. Last month, UCI issued a memo indicating that patients seeking radiotherapy treatment will have to part with 300,000 shillings, those on private arrangement will pay Shs500, 000 while international patients will pay $2,000 (about Shs7.4m). Dr Jackson Orem, the executive director of UCI, told journalists at Mulago Hospital on Monday, that the institute’s board instituted the charges they have to support their small budget. “This is a board decision. It is not my personal decision as [Dr] Orem. Non-tax revenue is government policy and we have to generate revenue,” Dr Orem said. “This Financial Year 2018/2019, UCI is expected to collect Shs1.6b from services the institute provides to the public, non-Ugandan patients,” he added. The decision has raised dust among cancer patients and stakeholders, with many insisting that they cannot afford the charges. Dr Orem, however, said terminally ill patients will be given free medication. “Patients who cannot afford private and general services are treated at 100 per cent free of charge. These include very sick patients, emergency referrals, and all children, destitute among other patients. There will be social workers to look into such people,” he added. He added that the charges will also contribute to transparency that will enable the patients to know their rights when it comes to payment, support maintenance of equipment but also add to the non-tax revenue areas. “On some occasions, cancer patients have been making unofficial payments to some doctors. And yes there has been no document showing payments if a doctor demands more money than these official charges that have been introduced then know that’s illegal. Patients should endeavour to demand their receipts,” Dr Orem said. He added that they expect to increase the provision of essential anti-cancer drugs from 80 per cent to 100 per cent by the end of the month.